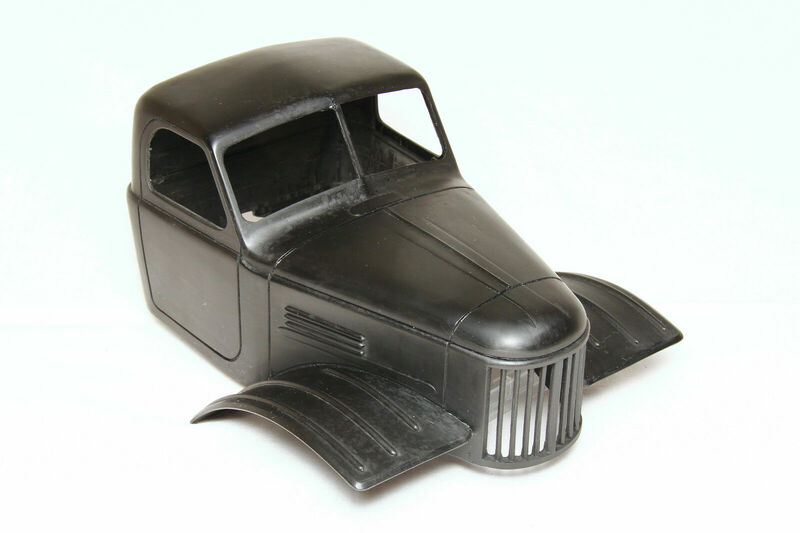 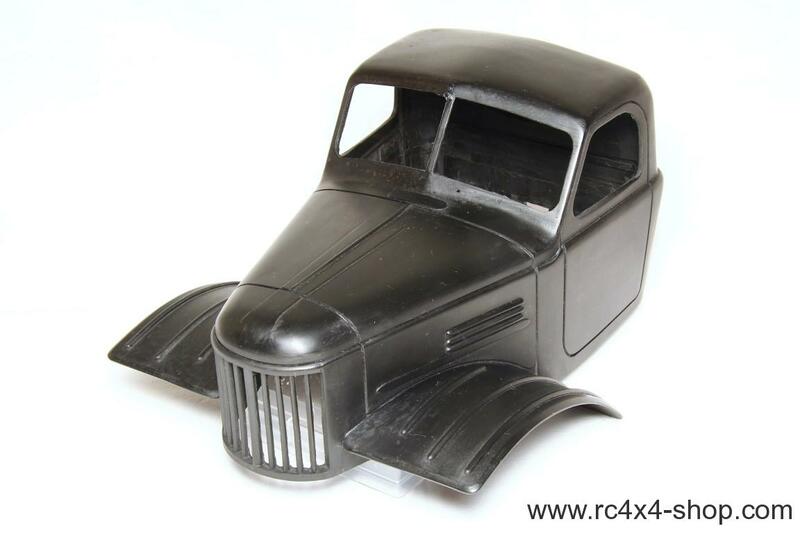 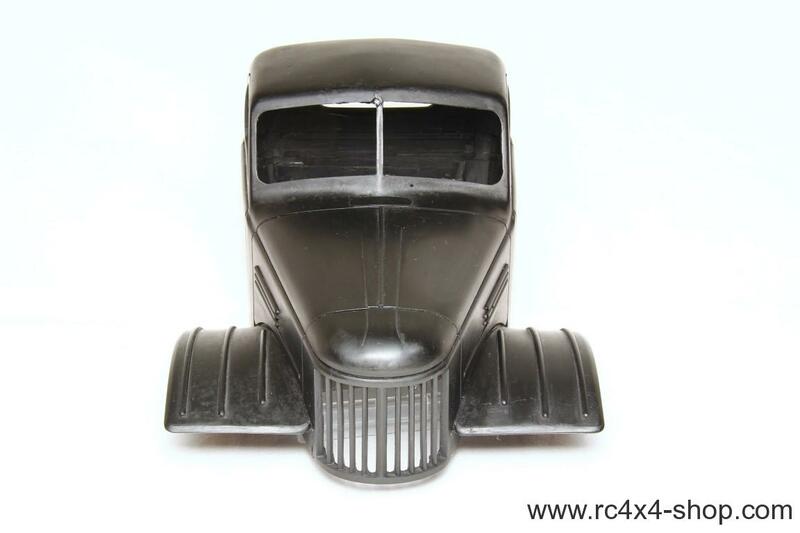 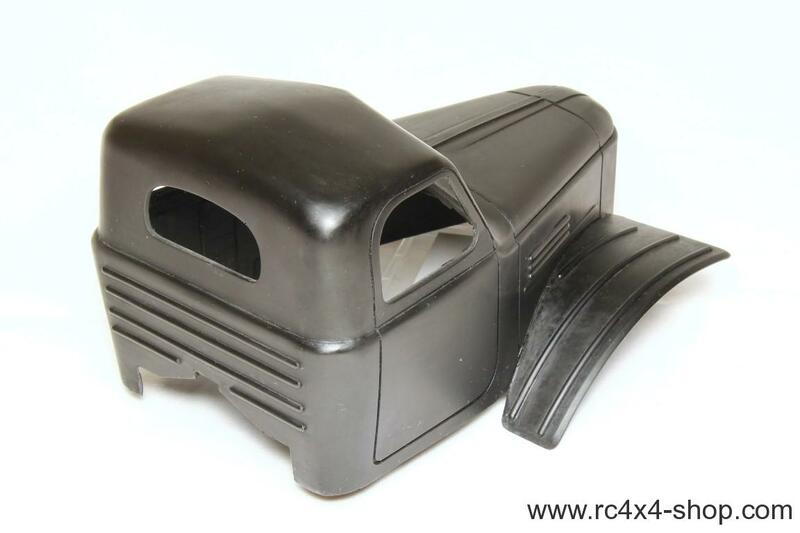 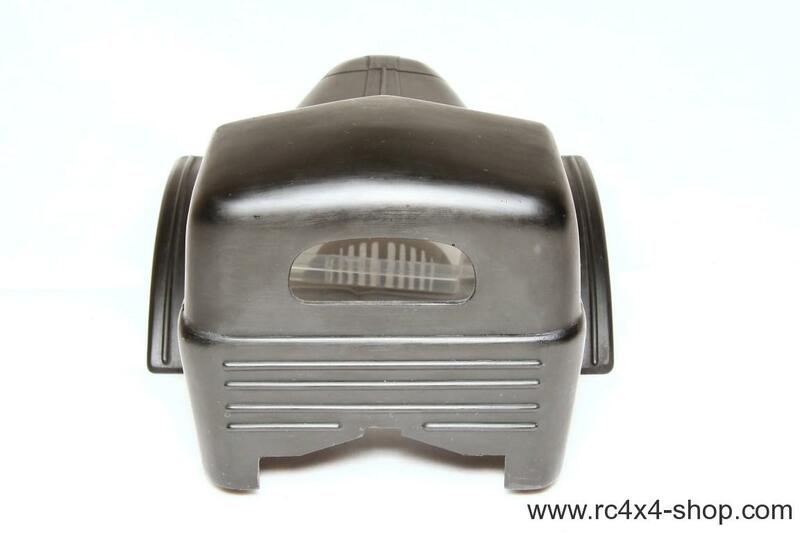 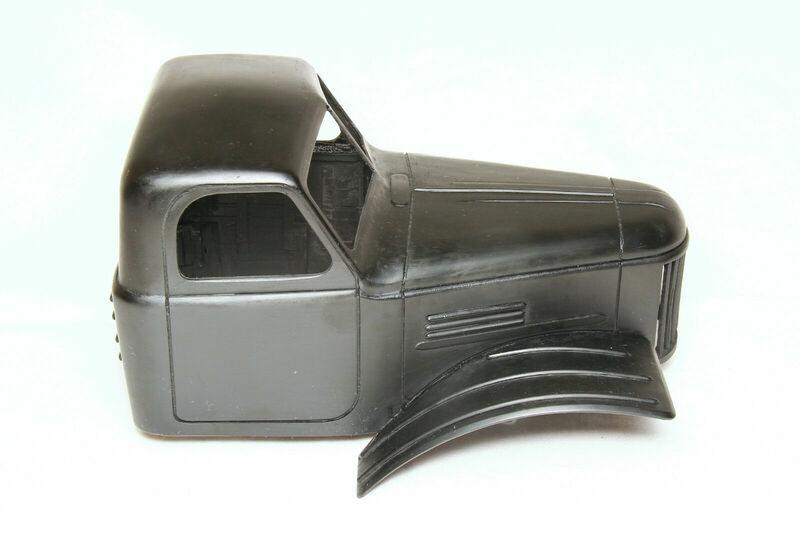 This is a one piece mold of ZIL truck cabine, made in scale 1/14. At this time we sell only the body shell, no parts like lights, mirrors, itnerior etc are available. 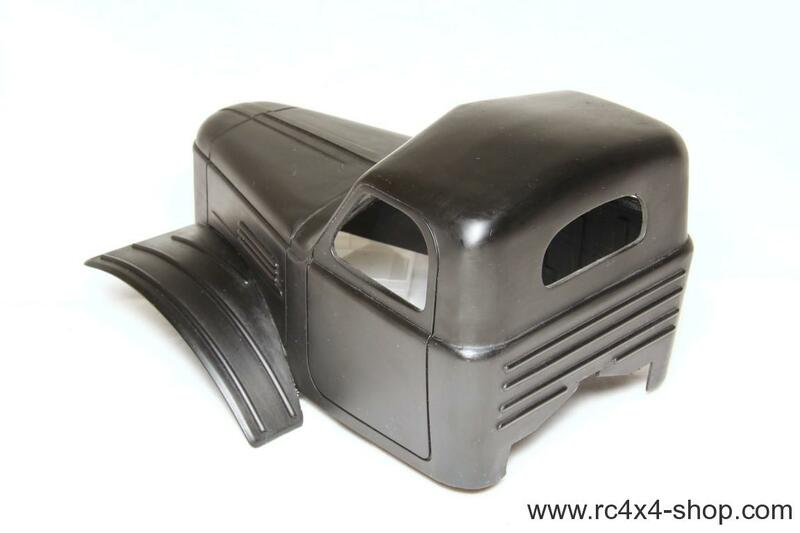 You will receive only a body and a sheet of clear lexan for windows.